*Read articles written about Portapedal Bike! *Read testimonials from our happy customers! Now a “Premier Store” as awarded by Brompton, one of four shops in the USA! 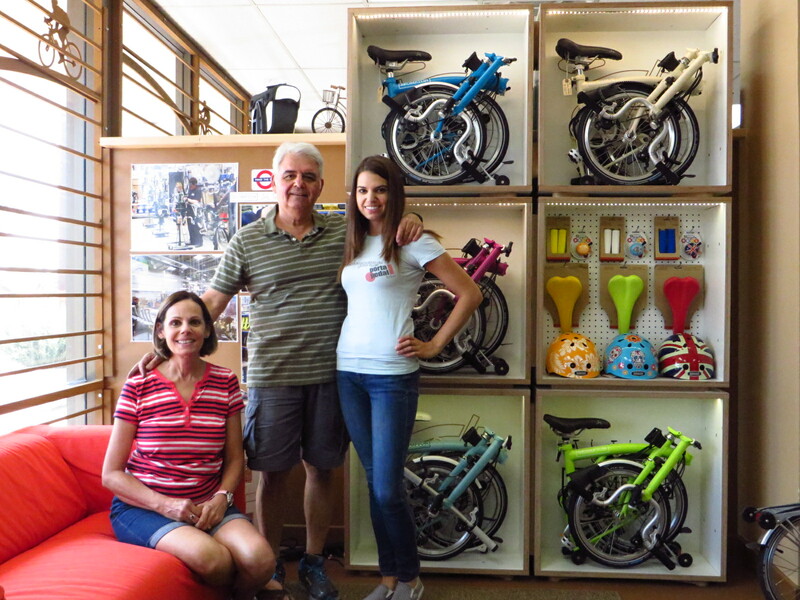 PortaPedal Bike was founded in 2010 in Tempe, Arizona by bike enthusiast Al Cappello and his wife Donna. 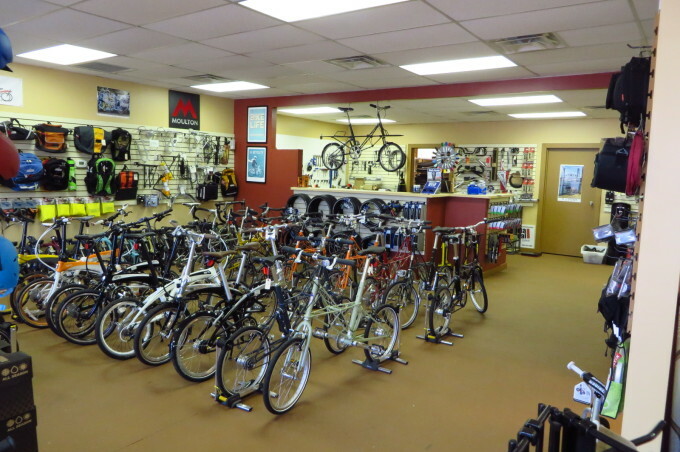 Al is a life-long cyclist and owning his own bike shop has always been a dream of his. He is thrilled to be able to share his passion with his customers, and provide them with a personalized, informative buying experience. 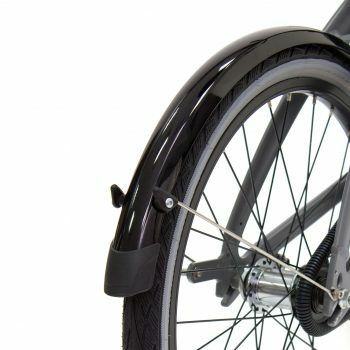 Al discovered that folding bikes had a unique design and purpose. 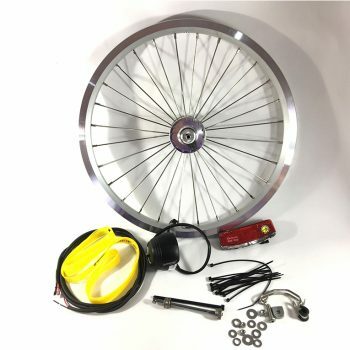 Commuters, travelers, and adventurers could all benefit from the convenience of a compact bike. As he continued his research, he found that companies building quality folders like Brompton, Moulton and Tern were underrepresented in the bike world, but their ideas were appealing. The ability to travel with your bike virtually anywhere was brilliant! He decided to open PortaPedal Bike and specialize in folding/travel bikes. 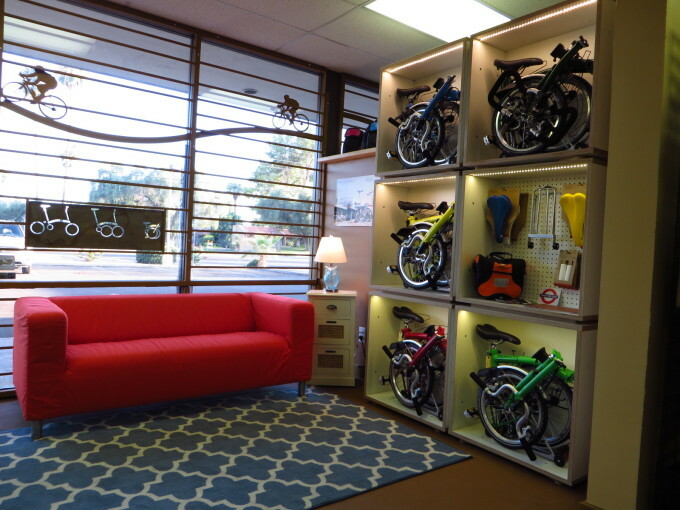 PortaPedal Bike focuses on providing customers with only the best products and services. Al and Donna have hand picked all the top-of-the-line products and brands that they carry, wanting to be representatives of the finest cycling products made in the world today. Brands like Brooks, Arkel, Schwalbe, and Carradice to name a few are well-loved brands by cyclists. Customers are able to experience the quality first-hand at PortaPedal Bike. Perfect for city-dwellers, commuters, and cycle enthusiasts, folding bikes are quickly rising in popularity. Al, Donna, and their daughter Rosie are on hand to welcome you to PortaPedal Bike to try out one of these fantastic folders! With a folding bike, the possibilities are endless.